One of the leading youth speakers in the Catholic Church today, Fr. Mike Schmitz blends humor and Church teaching to discuss tough issues. Fr. Schmitz is the director of the Office of Youth Ministry for the Diocese of Duluth and the chaplain for the Newman Center at the University of Minnesota-Duluth. He has his own channel on Ascension Presents, an online evangelization platform that shares engaging, faith-filled content through social media. 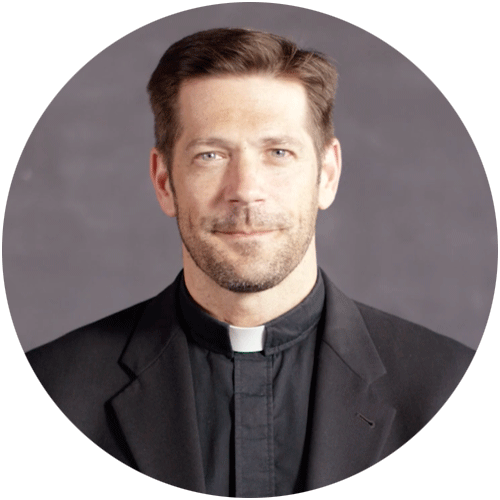 His videos on Ascension Presents cover a wide variety of topics, including “Will God Heal My Wounds?,” “How to Avoid Being Ungrateful,” and “Fr. Mike on Batman vs. Superman.” In all his work, Fr. Schmitz aims to share the love of Jesus with youth and young adults across the country.